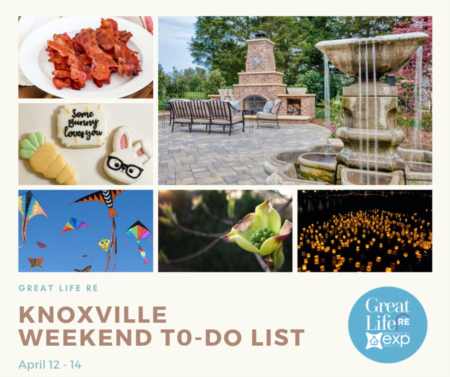 ings to do in the Knoxville area, event and activities including: Loudon Spring Fling, Brunch into Spring at Tupelo Honey Cafe, Honey Convention 2019, Gorgeous New Construction in Madisonville for sale, Circus Extravaganza at Clayton Performing Arts, The Everly Presents The Young Fables & Fundraiser for Maryville Alcoa Animal Rescue Center. 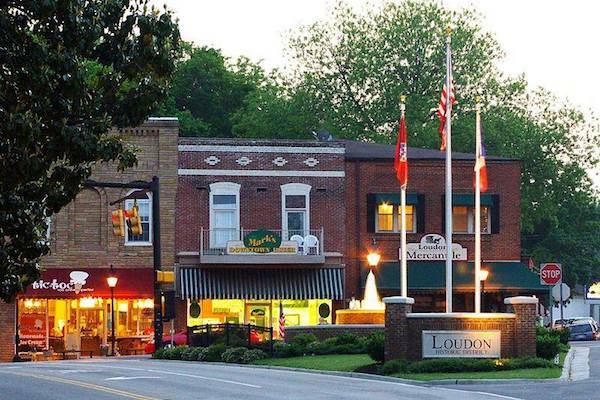 Welcome Spring to downtown Loudon! 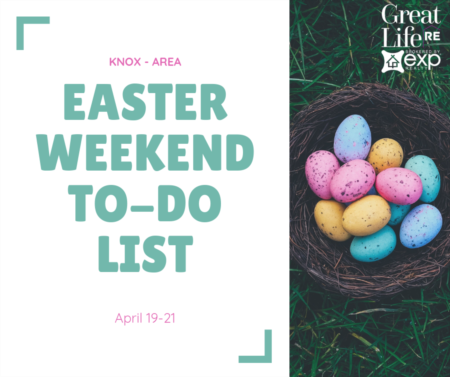 Shop with downtown merchants and street vendors, cook-out with Fat Hats, music, inflatables and fun for the whole family. Call 865.458.7525 for non-vendor information. Eat & Drink: Brunch into Spring! 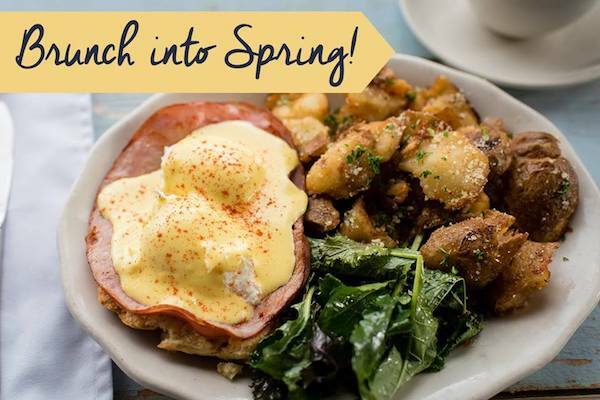 Come celebrate the start of spring with Tupelo Honey! They'll open early at 9AM to serve up their famous scratch-made Southern brunch until 4PM. They'll also be offering $3 MIMOSAS all day long! Try their classic Eggs Betty with a delicious mimosa for a perfect start to your weekend! Valid 3/22/19 at the Knoxville location only. Mimosas limited to guests aged 21+. 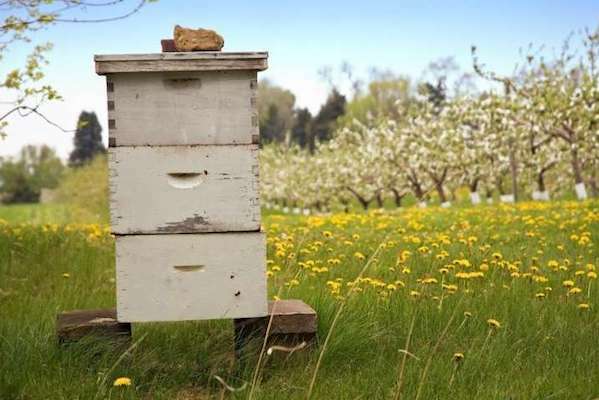 Ever wanted to get into beekeeping or learn more info? Now is your chance! Join fellow beekeepers new and experienced at HONEY Convention 2019. There will be over 60 classes, workshops and demos taught by over 20 knowledgeable speakers. Come learn everything from beginner beekeeping and planting for pollinators to advanced subjects such as queen grafting, mead making and more. This year we have moved to a new venue- Rothchild Conference center at 8807 Kingston Pike, Knoxville, Tn. This new venue has so much more to offer! The entire convention is on one level, lots of free parking, over 20 vendors, live bee demos(weather permitting), competitions and catered lunches for those with tickets! Tickets are on sale NOW! Get your tickets today at honeyconvention.com. 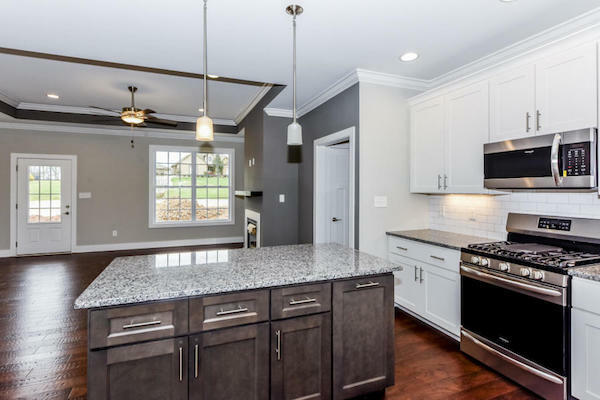 GORGEOUS BRICK NEW CONSTRUCTION, 3 Bed, 2 bath, with BONUS room, open concept, Living/Kitchen/Dining combo brand new stainless steel kitchen appliances, soft close cabinets & drawers with under cabinet soft lighting. Island in Kitchen- Hard wood floors, Porcelain tile, Granite counter tops in kitchen & bathrooms. Massive walk in closet, Spa tub & tile shower in Master suite- Trey ceilings adorn this beauty on 0.70 acres. Covered back porch and Extended deck with gorgeous mountain views! Beautiful finishings and details through out! Located in the established neighborhood of Southern Hills. Here is your opportunity to own new. 100% financing available W.A.C. 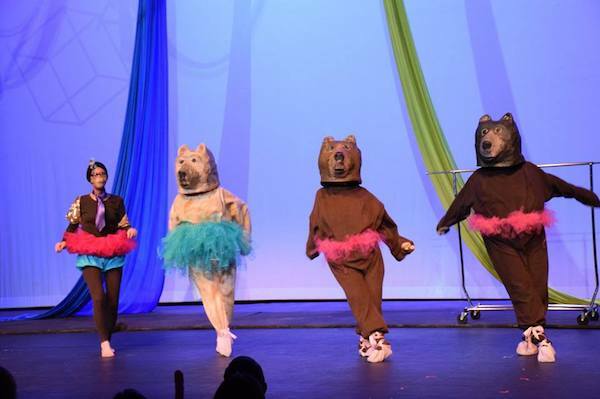 Get ready to be delighted and amazed by what the 8th annual Circus Extravaganza has in store for you in 2019! They are going to the jungle to learn where did Cuddles the tiger come from? How will the Humans take Dominion over the animals* in jungle? And how will the jungle fight back? 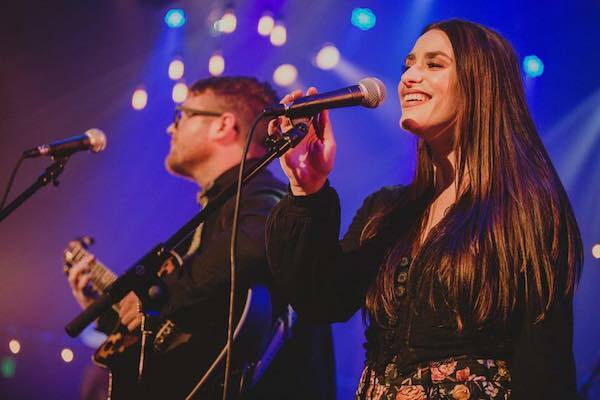 The group consists of three-time American Idol vet Laurel Wright and accomplished guitarist and vocalist Wesley Lunsford. 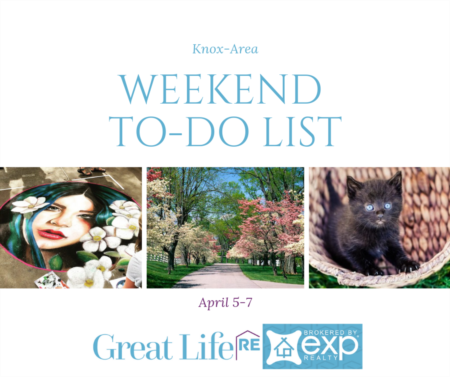 There will also be a Fundraiser for Maryville Alcoa Animal Rescue Center (MAARC) which will include a Silent Auction of donated items from area businesses and restaurants to raise money for MAARC. Rosa’s Catering will offer for purchase gourmet food, beer and wine selections. Doors will open at 5:30 PM for the auction and concessions. The show begins at 6:30 PM.